Request a free, in-home estimate today! E J Stairlifts & Medical Supply has been servicing the Philadelphia and Bucks County area for over 15 years. We are locally owned and operated and provide the lowest price guaranteed. We know that making a choice on a stairlift can be difficult and confusing but we strive to help our customers know what is best for their situation. The stair lifts that we sell are safe and very easy to use in your home. Residents of the Bucks County area have trusted our service for years. 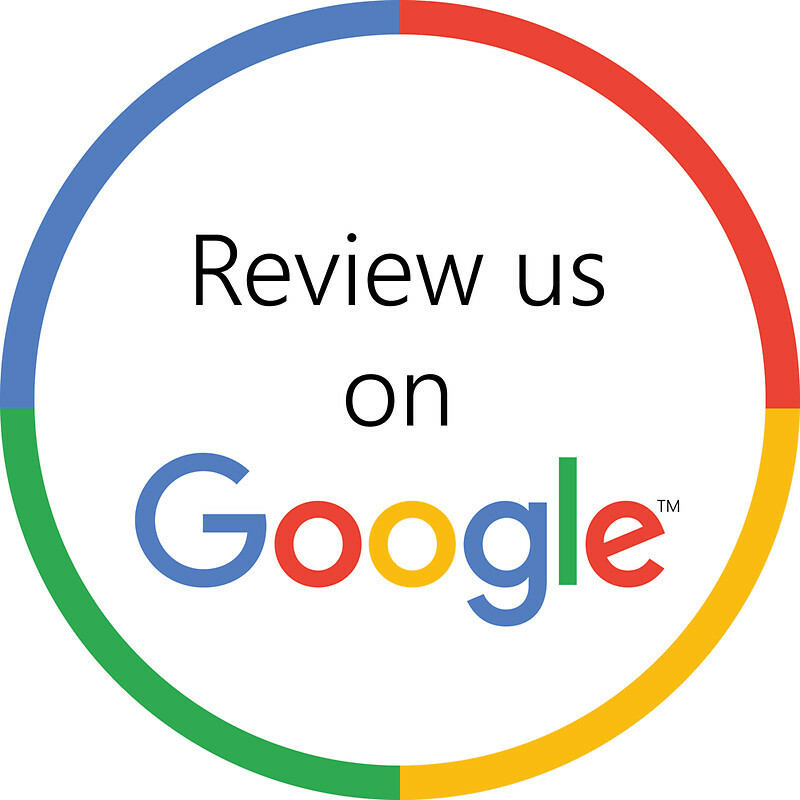 Read our reviews to learn what others have to say about us. It doesn’t matter the type of home that you need help with, we can find a solution. Call us today and we can schedule a time to visit your home to understand your needs. Many others in the Bucks County PA region are growing older but are wanting to stay in their homes so that they are close to loved ones. With that in mind, we are here to help. Visit our products page to see what is the best fit for your home and then call us to schedule a visit. Our number is 215-874-8908.